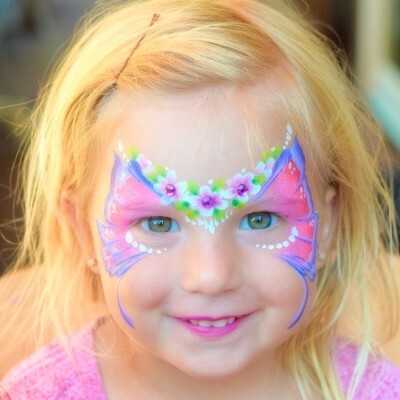 Add fun paint and sparkle to your next event! 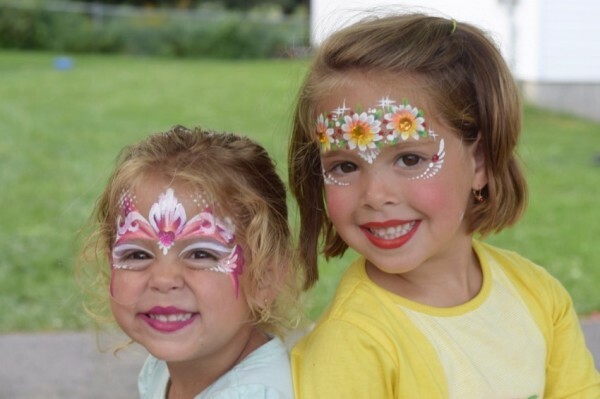 Fundraisers, Picnics, Expos & much more. Also in the Catskills July & August! 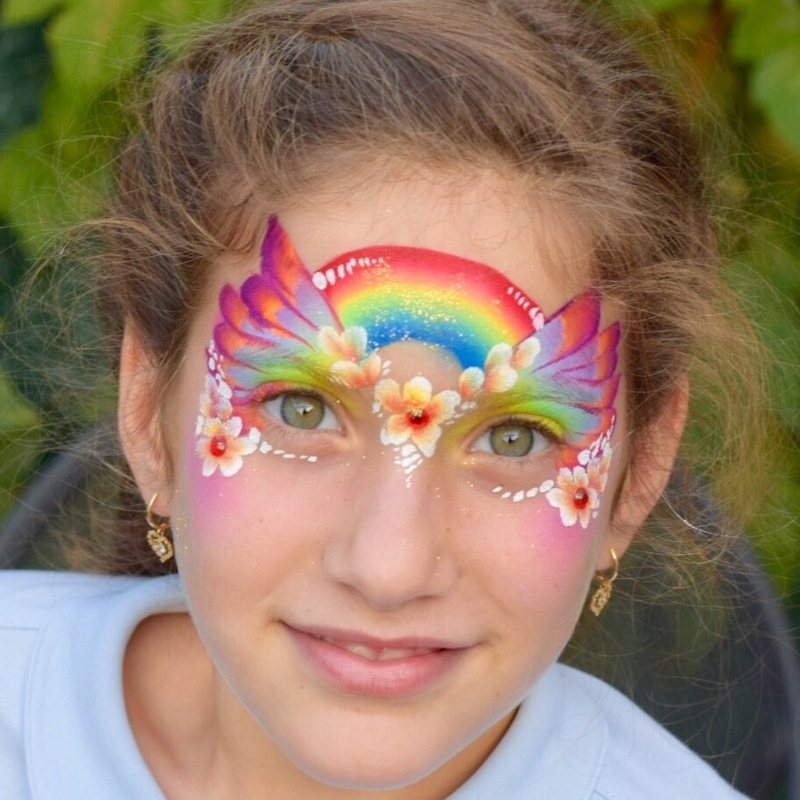 We use only professional FDA compliant face paints. Will add that special pizzazz to your next event. 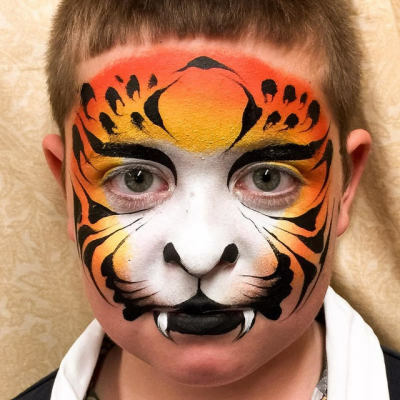 PNINA and her team of highly skilled face painters will amaze your guests as they are transformed into realistic looking TIGERS, PRINCESSES, SUPERHEROES,BUTTERFLIES & more. We provide 5 STAR service and are looking forward to entertaining your guests! 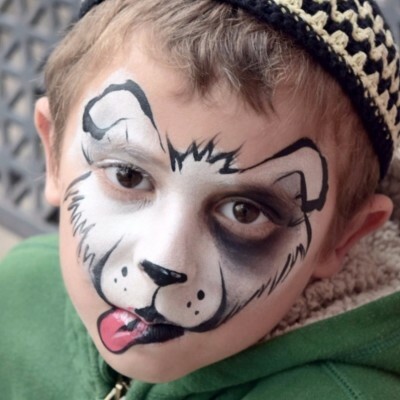 Also ask about our custom GLITTER TATTOOS, BALLOON TWISTERS, CARICATURISTS & more.